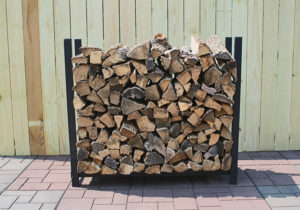 Kiln dried firewood is a fairly new premium firewood product where the split firewood is placed into a giant oven and baked at very high temperatures in order to remove the water from inside the wood. 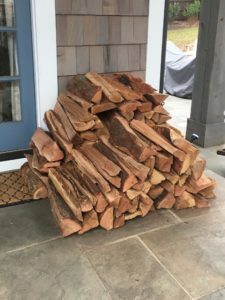 Once this process is complete you have created extremely high quality firewood that is twice as dry and guaranteed to be bug free inside unlike regular seasoned firewood. 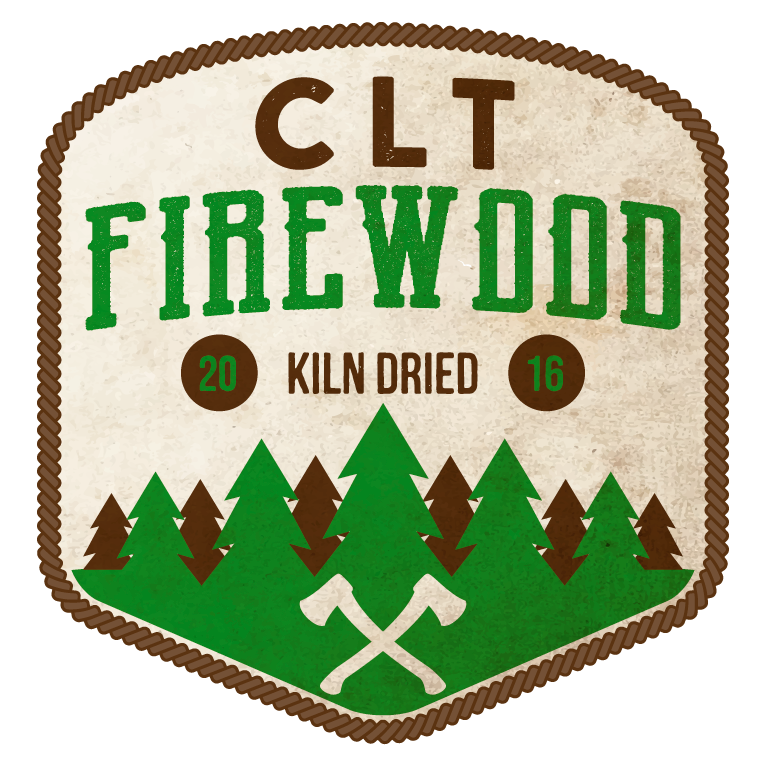 Here at CLT Firewood we strive to provide our customers with nothing but the best kiln dried firewood and customer service! We offer FREE DELIVERY to all of our customers in Charlotte and its surrounding areas including; Huntersville, Lake Norman, Mooresville, Waxhaw, Ballantyne, Concord, and Kannapolis. A great option to finish out the winter! Great option for those who enjoy fires once or twice a month throughout the fall and winter. Stacking is an extra $30. The amount a typical customer burns in one winter season. Need a new rack for your firewood? 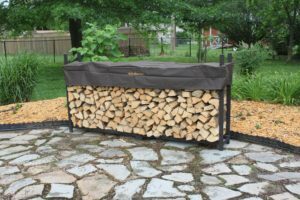 Our Woodhaven firewood racks are made in the USA and come with a lifetime warranty! What can we help you with? Please pick oneI would like to schedule a delivery! I have a few more questions I would like to ask.